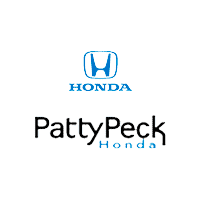 Find excellent lease and finance offers on all new and used Honda Accord models on sale now at Patty Peck Honda in Ridgeland MS. We’re one of MS’s favorite Honda dealers – Patty Peck Honda is well known for having honest and transparent sales practices that make every customer we sell a loyal customer for life. 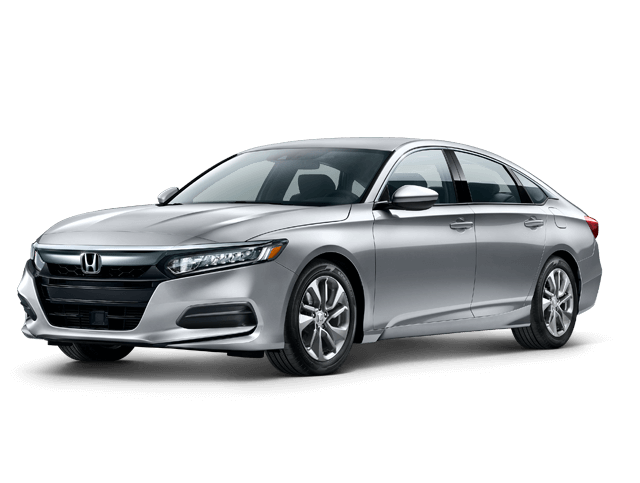 Come to see our wonderful low prices and inventory of New Honda Accord today! 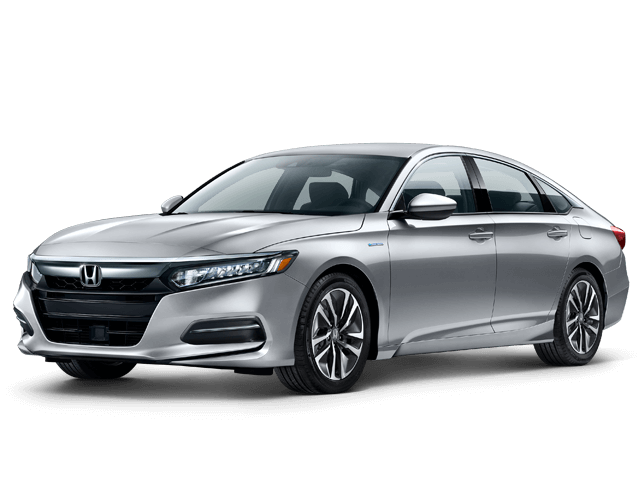 New 2019 Honda Accord Sedan Special financing 2.9% apr for 24 – 36 months or 3.9% apr for 37 – 60 months for well-qualified buyers through 4/30/2019.